Whether you are in an organization that follows Agile or not chances are you already have pre-determined notions about Scrum Masters- their roles and responsibilities. 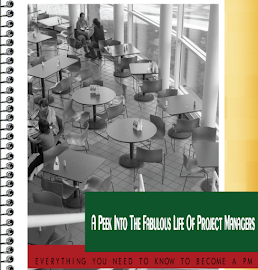 Managers- This specially happens when the organization is moving into Agile initially. Reasons are often genuine and till a scrum master is identified in a team, the team manager in some cases will volunteer for the role. Also, managers who like to know what exactly is happening in the team so they step up into this role which always might not be a very good sign. Pros- Understanding the role will eventually help the manager better appreciate the role. Boosts positive communication within the team and change in process. Tech Leads- Some organization focus on having adequate experience required for the role of the Scrum Master, the focus is on people who have considerable domain knowledge and its mostly been in the industry ten years or more. Pros-The vast experience of a lead could help the team manage the domain and deliver work with better quality. Cons-It shouldn’t end up being a practice that others don’t speak up because the lead is always right. 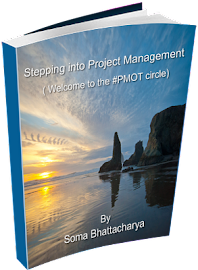 Project Manager- The team project manager takes up the role as natural transition in a lot of cases. While the project will definitely be delivered with this one in charge, being a servant leader might not be something that will be easy to adopt to; where team calls the shots. Pros- Communication, delivery and milestones will always be in check. Cons- unless the right mindset has been achieved, you don’t want to encourage/continue with the command and control situation. Functional Team Members- This happens commonly as a core team member is either assigned or volunteers to take on the role. 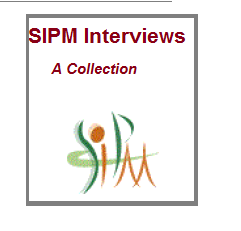 This means a split of hours for being a Scrum Master and performing the core competency work. Cons- Time management during deadlines; the time split doesn’t mean when extra hours are required you drop the scrum master responsibility and take in more hours to finish for example testing. 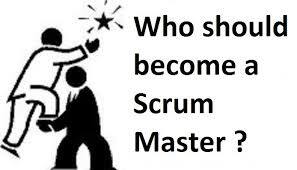 Full Time Scrum Master- Very few organizations will go ahead and hire full time members into this role. When it does happen one Scrum Master is assigned to at least two teams and the unit is very confident of the them working within Agile methodologies. Pros- Someone available and accountable to ensure the process is in places and problems are looked into and resolved immediately. Cons- Dedicated scrum masters don’t mean they are administrators for the team, filling out details (like in the agile tool) that should be done by everyone themselves. Also, lack of discussion on what the role is about and the responsibilities are by management can create misunderstanding within team members. What have you experienced or observed?